It’s Not Just A Rug! Over the last twenty years Murray Peacock had been IICRC certified in carpet cleaning, upholstery cleaning, water damage, odour control, carpet dyeing and redyeing, fire restoration, rug cleaning, as well as being a certified senior carpet inspector and holding the designation of Master Carpet Cleaner for many years. He is still actively involved in each of these fields save for inspections. 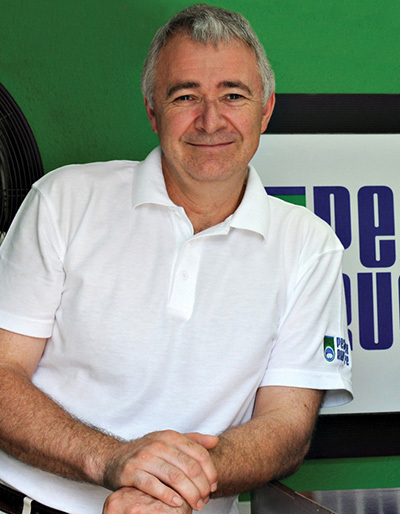 He also teaches and consults to a number of cleaning firms in Ottawa and area. Since 1987 Peacock Rug Care has been at the highest level in the carpet cleaning and area rug cleaning industry in Ottawa and the area. We have invested heavily in specialized equipment, education and have developed systems that are always on the cutting edge. Over the years we have come to offer a 100% money back risk-free guarantee. If you aren’t happy with our work, we’ll re-clean the area for free. And if you still aren’t pleased, you pay nothing. Not one cent. We stand behind every job 100%. Your rug is precious and not every carpet cleaner has the ability to clean it to its original lustre. So choosing the right cleaning company takes priority. The same care needs to be given to your carpets and upholstery. Our goal is to bring you the cleanest rugs and carpets possible with the most modern technologies available. From the time we pick up and deliver your rug, or from the time we enter your home to the time we pack up our equipment, we take care to listen to your concerns and spend the time needed to complete the task at hand. Our experienced technicians are courteous and gentle, and their main concern is to give the customer a great experience with area rug, carpet and upholstery cleaning. And when it comes to our unmatched rug washing, please check out our rug-cleaning page. Over the years (and we’ve been at it for over 30 years now) we have down business with a lot of other companies. Some of our business associates we feel comfortable recommending to you are listed below. These are industry people we trust and believe you can as well. If you are in need of a vacuum cleaner or central vac, check out Uncle Lory. We have found John at Vac Shack one of the most helpful guys in helping us with our vacuum needs in our rug plant. Personal Impressions are highly recommended if you are in the market for a custom area rug, wall to wall carpet or installation. They are a family run business who strive to a very high standard. Check them out. 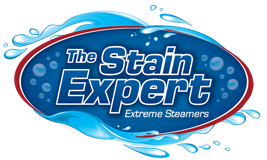 Russ Teskey from Peterborough owns The Stain Expert. He’s really good at carpet cleaning and rug washing, and we are confident he will meet or exceed your expectations. If you are located south of the border in the Rochester area, we wouldn’t hesitate to refer Pinnacle Eco-Clean. They wash rugs the same way we do, and have the same passion to get the best results possible.